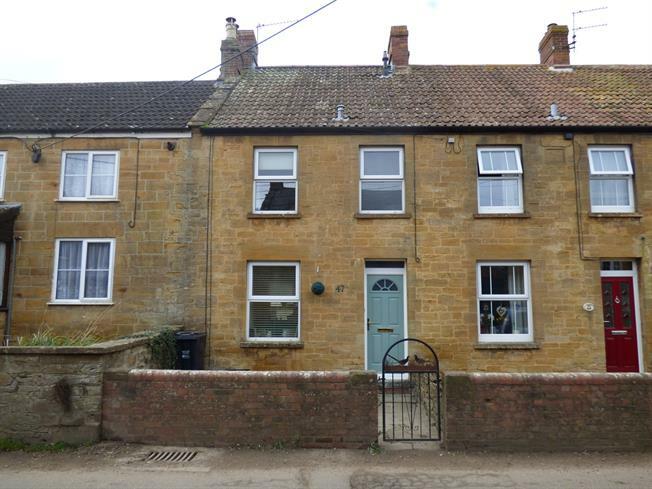 3 Bedroom Terraced Cottage For Sale in Martock for Offers in excess of £225,000. 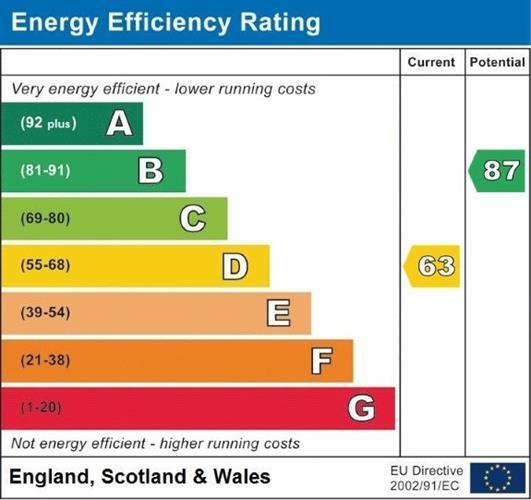 A well presented 3 bedroom cottage with benefits including gas central heating, double glazing, wood burner and beams to ceiling. Particular mention has to go to the exceptional garden and parking to the property, which then further leads to the Parrett Trail. This is a perfect family home with accommodation comprising entrance porch, living/dining room with wood burner, kitchen, 3 bedrooms and bathroom. There is also an outside cloakroom. Internal viewing is a must to appreciate the size and standard of this property. Early viewing recommended to avoid disappointment. Side aspect double glazed window, fitted with a range of low level and wall mounted kitchen units, roll top work surfaces, 1 1/2 bowl stainless steel sink and drainer, mixer tap, tiled splash backs, space and plumbing for washing machine, space for dish washer, space for cooker with stainless steel hood over, space for fridge/freezer, porcelain tiled flooring, spot lights, door to rear garden. Rear aspect double glazed window giving views over the garden, radiator, carpeted. Front aspect double glazed window, radiator, carpeted. Front aspect opaque double glazed window, bath with side panel with wall mounted shower, tiled splash backs and shower screen, low level toilet, pedestal wash hand basin, radiator. There is a stone wall and iron trellis gate providing access, with a flagtone pathway. There is a paved patio area which has an outside cloakroom, together with wood store. Steps lead to an expansive level lawned garden with well stocked shrub border. There is a gravelled driveway and turning area providing off road parking for numerous vehicles. There is a further lawned garden towards the rear of the plot, with a 5 bar gate providing vehicle access to the property. The garden & driveway opens up to a small lane with further views over the allotments and countryside and easy access to the Parrett Trail, ideal for dog walking. SSDC currently charge £15 per annum for the right of use of the lane.